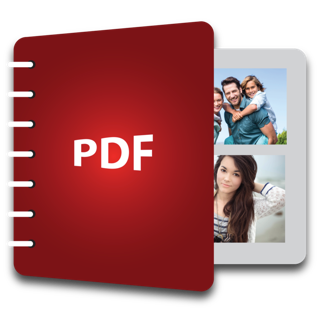 I was running into a problem with PDF Plus deciding to randomly rotate some of my documents 90 degrees. Nothing I did seemed to make any difference or change the outcome. I’m very happy to report that the dveelopers got back to me right away and resolved the issue in a beta then in a final release. This is a tool I will use week after week for work. Dear user, the rotation issue you are describing has been fixed. As for the settings issue, the app offers the option of saving your settings as profiles for later use. 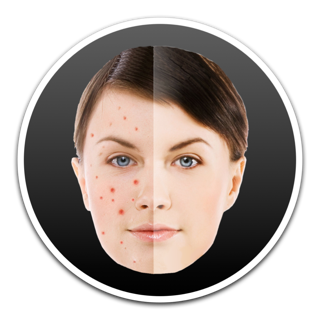 Just select File -> Save Profile from the app's menu bar. 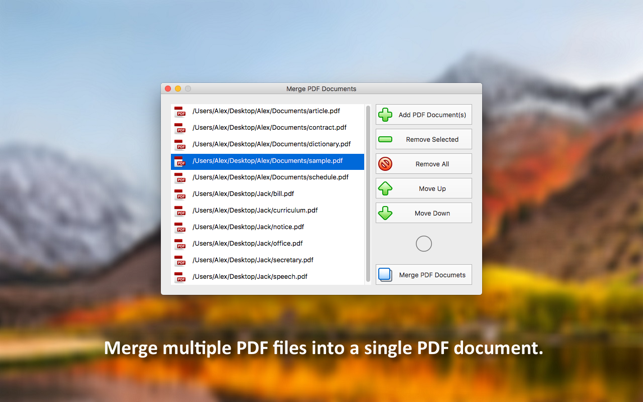 This is a solid app when it comes to merging PDF files. 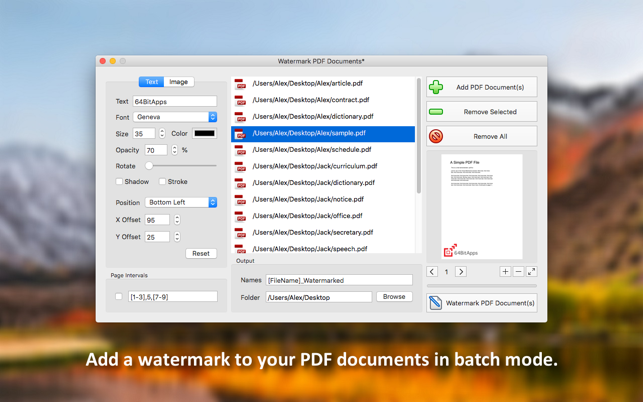 It can also split, crop and watermark PDFs fairly well, but I mainly use it to merge documents. I like the simple interface and the fact that you can drag and drop files in the app. This increases my productivity a lot. 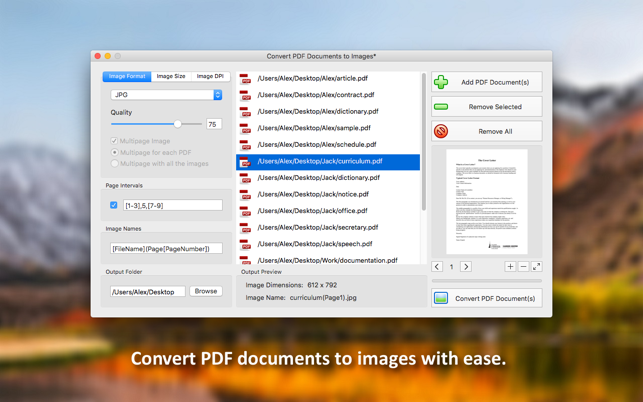 This can be a very useful app if you work with a lot of PDFs every day. 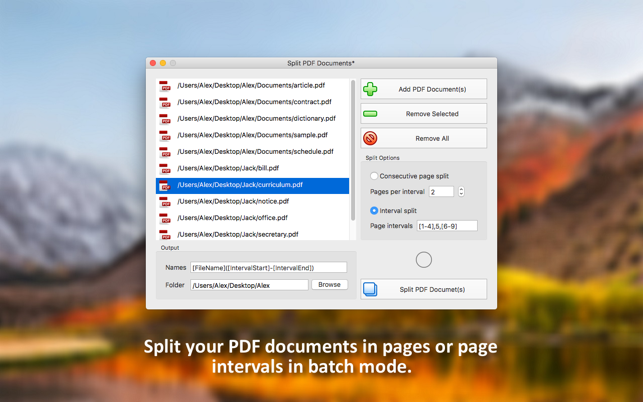 I personally use the merge and split options the most and they work fine. The app still needs a bit more polish to be perfect, but all in all it's a solid app.